In announcing his opinion from the bench, Justice Scalia said, “This is really easy.” I agree, and I think most people sitting on a jury in this case would too. The facts are simple. 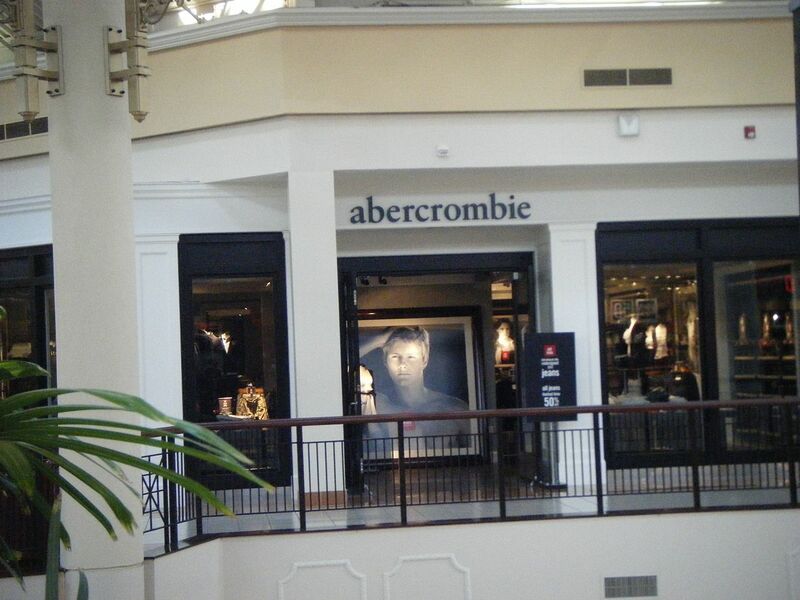 The plaintiff, Samantha Elauf, applied for a job at an Abercrombie store in Tulsa, Oklahoma. She is a practicing Muslim who wears a headscarf as part of her religious practice. She did well during her interview with Abercrombie, earning a rating sufficient to get the position. However, the store manager who interviewed her was concerned that her headscarf would violate the store’s “Look Policy.” The store manager talked to her district manager, who told her that Ms. Elauf’s headscarf would violate the Look Policy, as would any headwear, whether it was religious or not. He instructed the store manager not to hire Ms. Elauf. So, did Abercrombie refuse to hire Ms. Elauf because of her religion? As Justice Scalia said, that seems like a pretty easy answer: YES. If it hadn’t been for Ms. Elauf’s headscarf, which she wore as part of her religious practice, then she would have been hired. So how did this case even end up at the Supreme Court? They aren’t usually in the business of deciding “easy” cases. Well, in this case, the Tenth Circuit Court of Appeals did not find the question that easy. It actually dismissed Ms. Elauf’s claim, concluding that Abercrombie could only be held responsible if it had “actual knowledge” that Ms. Elauf needed a religious-based exemption to its general work policies. The appeals court reasoned that Abercrombie didn’t actually know she needed a religious exemption (even if it strongly suspected it). In other words, because Ms. Elauf didn’t explicitly tell her interviewer that she wore the headscarf as part of her religious practice or expressly ask for a religion-based exemption, Abercrombie couldn’t possibly have discriminated against her because of her religion. Luckily, the Supreme Court intervened and overturned the Tenth Circuit’s nonsensical ruling. The Court held that as long as the employer has a suspicion (even an “unsubstantiated suspicion”) that the employee would need a religious exemption to a general work rule, the employer could not refuse to hire a job applicant based on that suspicion. Here, Abercrombie strongly suspected that Ms. Elauf wore the headscarf as part of her religious practice and yet it refused to hire her because of the headscarf. That’s religious discrimination, even if Ms. Elauf didn’t expressly ask for a religious accommodation in her interview. And what now for Abercrombie? Interestingly, Abercrombie actually modified its “Look Policy” in 2013, so it now specifically acknowledges that headscarves can be accommodated in the workplace. But the Supreme Court’s decision ensures that this policy change will stay in effect.